A single bed bug as well as other pests can ruin your reputation. 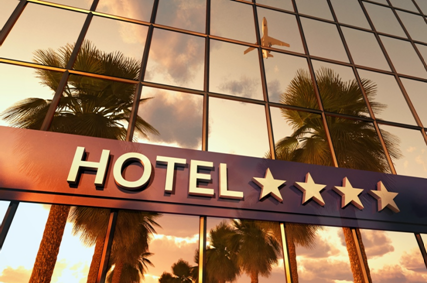 With Pathway’s hotel pest control we have many years of experience working with hotels, which has prepared us to develop best practice standards to offer the most positive and effective pest control program. 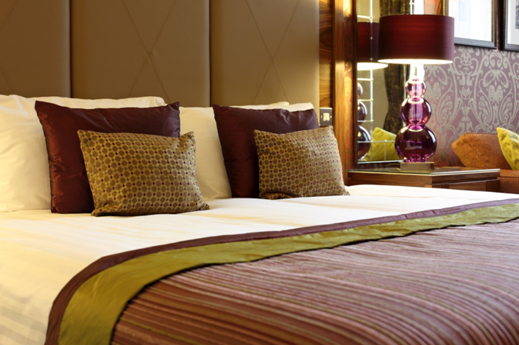 Our hotel pest control program can be customized to suit any size hotel/motel and offers full service from prevention to elimination. Each part of a hotel faces different challenges. 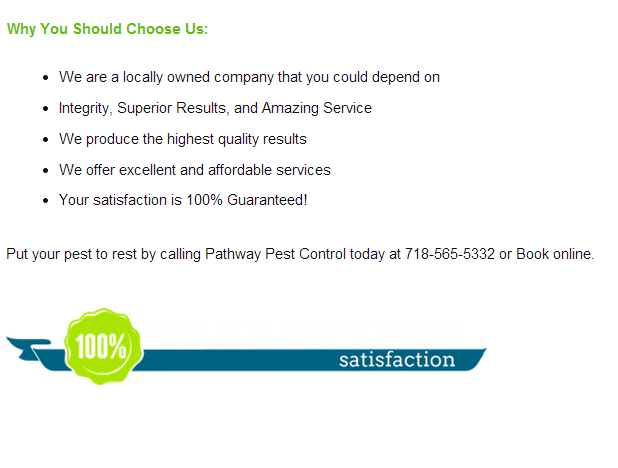 Pathway develops customized service programs which pinpoint to specific areas of a hotel to keep this area pest free. We will ensure that your business complies with international and local regulations regarding pest and health safety issue. You can rest assure that your business is in good hands. Want to check this out? Learn how your Hotel could benefit from our program, request a free inspection today or book online.